Courtesy of Vince Kelly of Re/Max Bonnyville Realty. Home with a view! 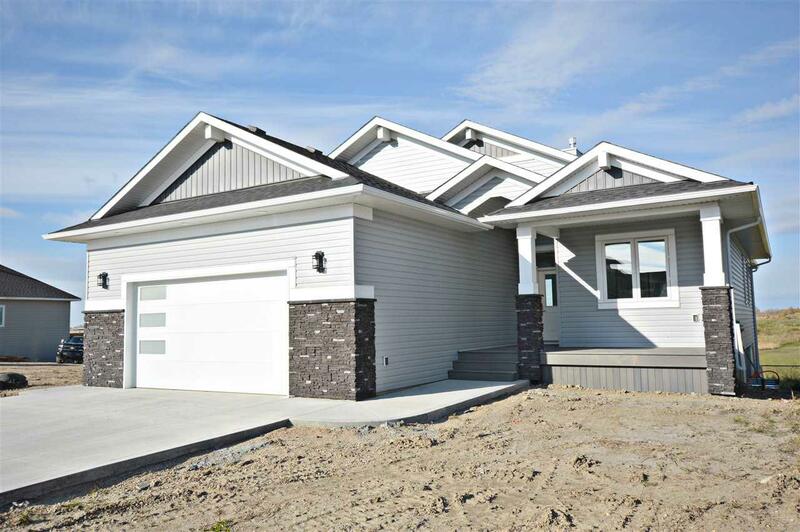 This beautiful walkout Bungalow backs onto a large pond in Beau Vista. 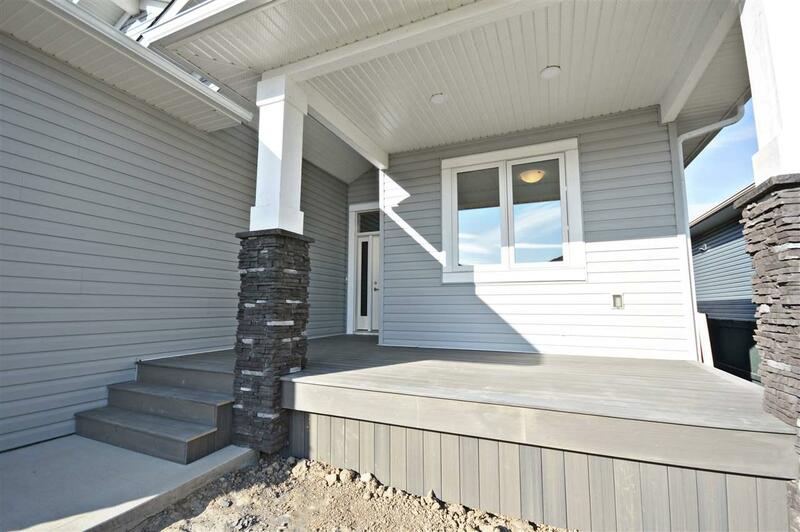 A nice covered veranda welcomes you into this 1588 sq.ft home, with modern designs and finishes, complete with 9 ceilings. 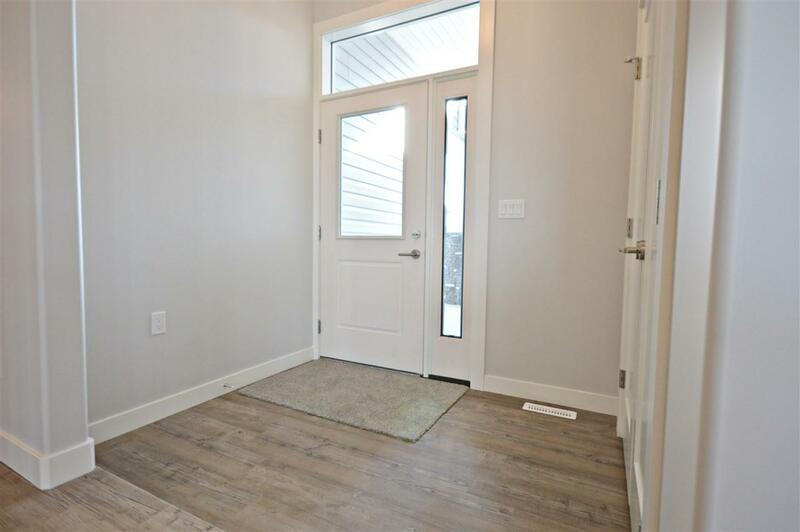 The main living area has a great kitchen with corner pantry, huge eat at island and quartz countertops, living room has a cozy gas fireplace and huge windows that flood the space with lots of light! Just off the dining room youll find a covered and open deck. Master bed room is a real treat with walk in closet, multiple transom windows, tray ceiling, an ensuite with double sinks, an oversized 5'x3' tiled shower and free standing tub! Completing the main floor are 2 more bedrooms, full bathroom and main floor laundry! 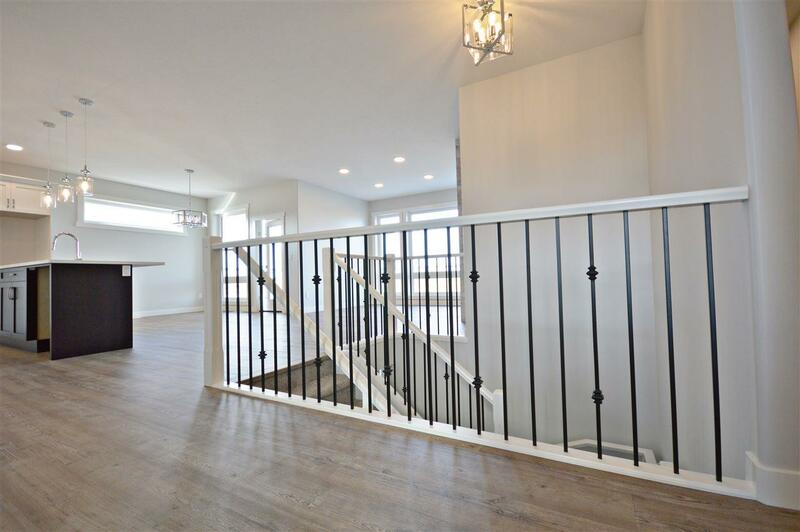 The lower level holds the potential for future development of two more bed rooms, full bath, storage room, rec room with wet bar and even space for an office! Oversized double garage is 31'x26, with man door to outside and is fully insulated, drywalled and roughed in for heat!